College funds are being stripped from children to pay the family courts. 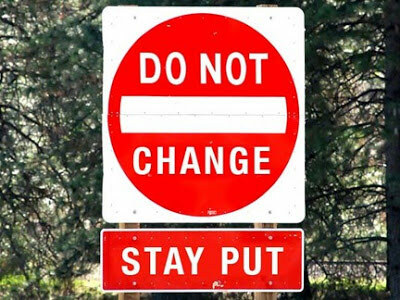 Courts are appointing Guardian ad Litems and AMCs in Connecticut who had unlimited authority, total immunity, and could bill without limit. Parents were threatened with jail if they did not pay. This was the picture in Connecticut 3 years ago. This father decided that the state had gone too far. Watch this video to see what he did to get the law changed in Connecticut. 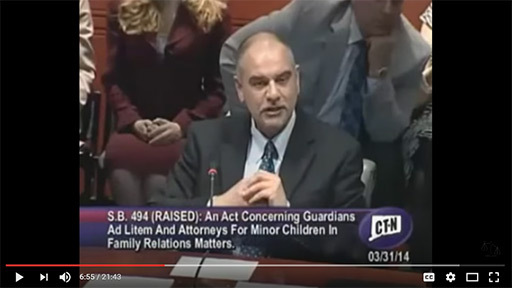 Peter Szymonik testified two years ago on a bill that he proposed to the legislators in Connecticut, SB 494. His testimony was persuasive and his bill was passed. Publish guidebook for GALs and eliminate the presumption that parents are invalid when a GAL is appointed. Eliminate immunity and enforce accountability of GALs. Within 3 years, the average length and cause of custody cases in that state were cut in half. GALs should be mandated reporters of child abuse. On May 8, 2014, this bill was signed by the Governor. AN ACT CONCERNING GUARDIANS AD LITEM AND ATTORNEYS FOR MINOR CHILDREN IN FAMILY RELATIONS MATTERS. To: (1) Provide greater clarity to court orders involving the appointment of counsel or a guardian ad litem for a minor child; (2) provide parties to a family relations matter with standing to remove counsel or the guardian ad litem for a minor child appointed in such matter; (3) enact new provisions concerning the payment of fees to counsel and the guardian ad litem for a minor child; and (4) require the Judicial Branch to develop a publication that informs parties to a family relations matter about the roles and responsibilities of counsel for the minor child and the guardian ad litem. 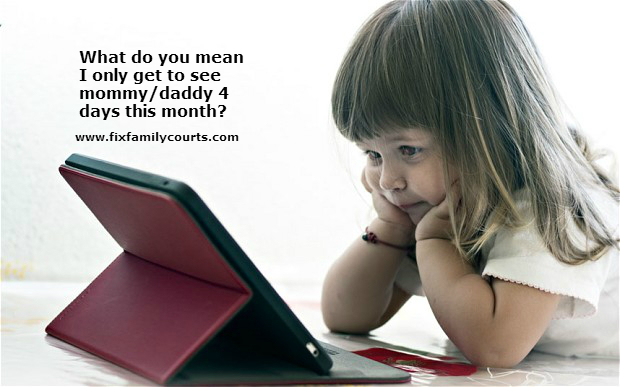 Which legislators are interested in family law bills in Texas?